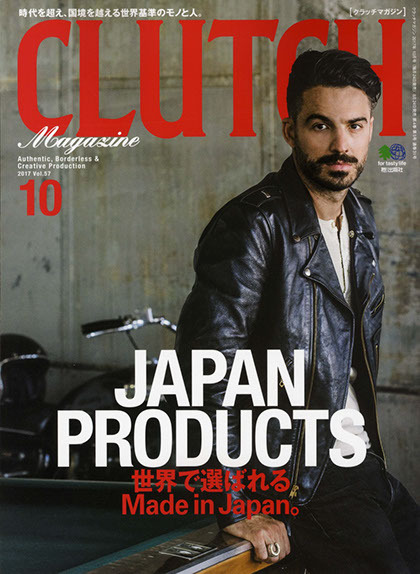 Tokyo-based men’s fashion magazine Clutch has signed for its first-ever London site at 78-80A Great Portland Street, Property Week can reveal. The Clutch Cafe – a retail store and café designed by the team behind the magazine – is scheduled to open in the 2,000 sq ft space in the first quarter of 2018. Nearby retailers include Estee Lauder, Topshop and Urban Outfitters – all of which have been profiled in Clutch Magazine since it launched in February 2012. Thor Retail Advisors represented Clutch Cafe in the transaction. Nash Bond represented the landlord.